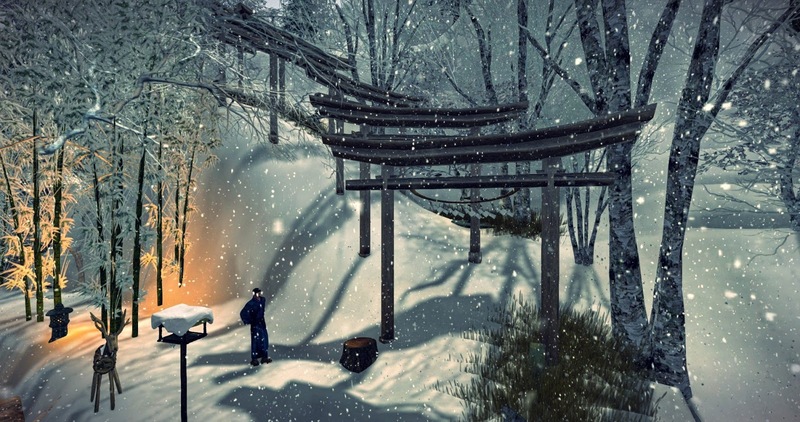 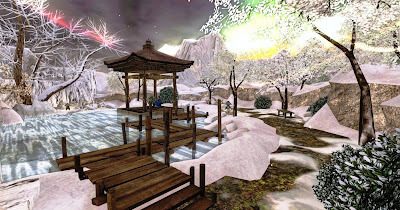 Winter in Second Life lasts a short period of time -- many for a short 6-week period. I live in Florida and love snowy themed landscapes since they do not exist here; I am sure my tune would change if I had to shovel the stuff in below freezing weather. 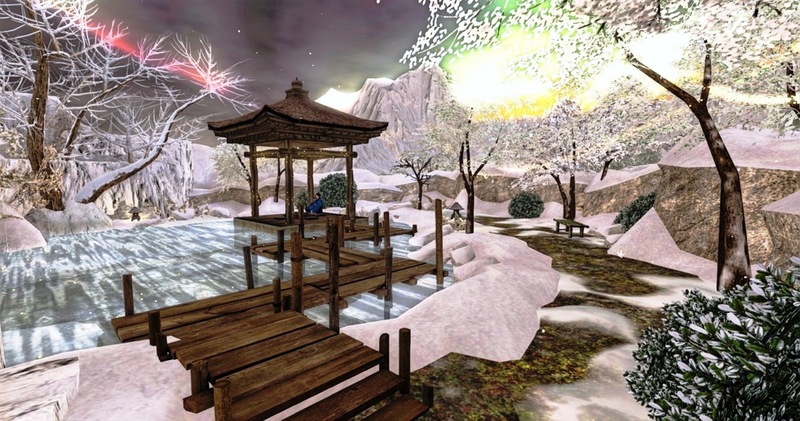 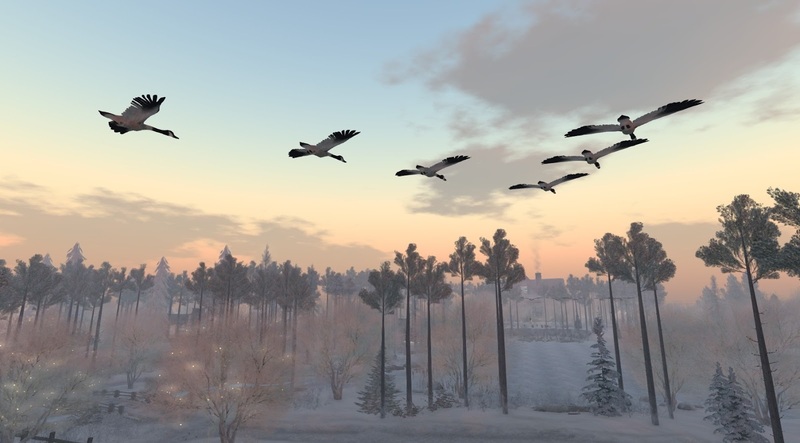 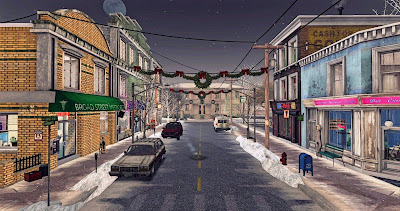 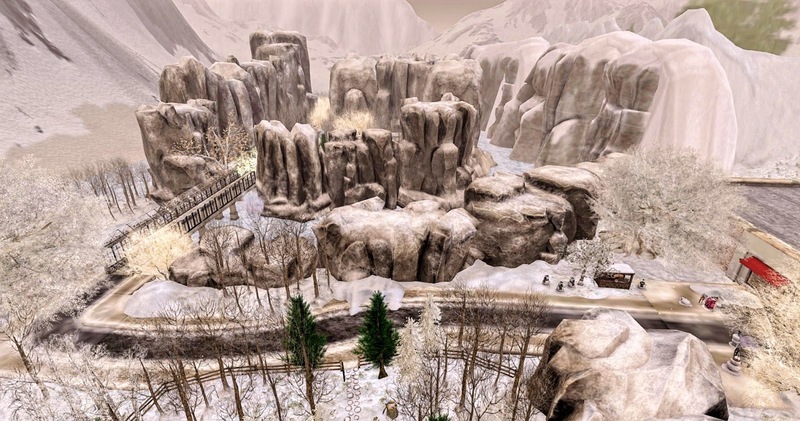 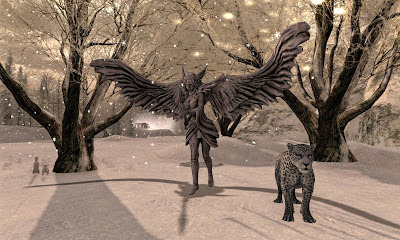 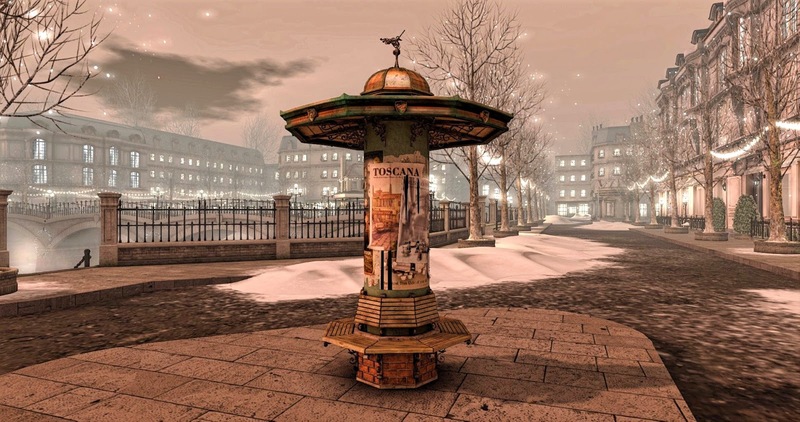 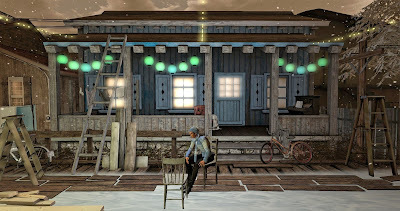 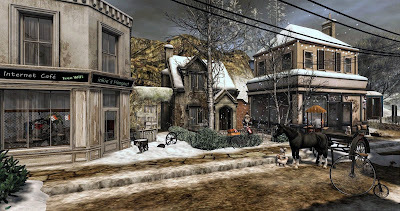 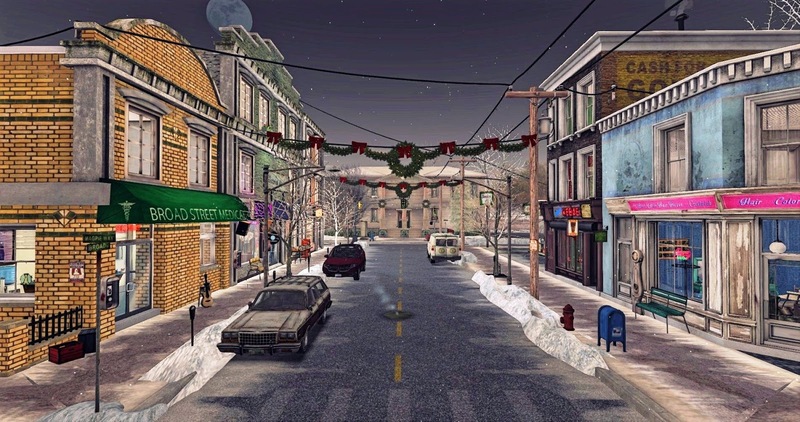 This probably explains my fascination with depictions of Northern Hemisphere winters in Second Life, and why I have reviewed over 30 Winter Destinations since I started my non-stop coverage on December 4, 2015.